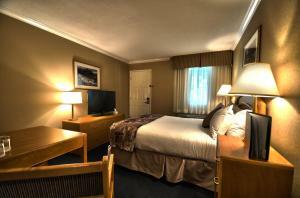 Guests flock to British Columbia for the Peach Festival and our Penticton hotel is the perfect accommodation for a stress-free getaway. 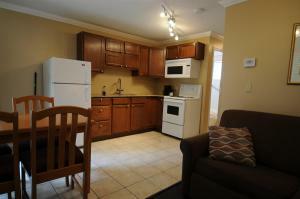 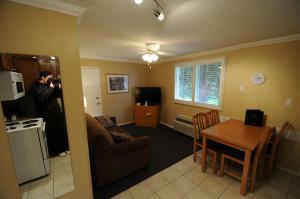 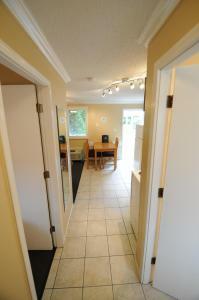 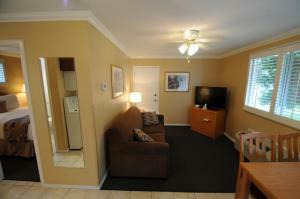 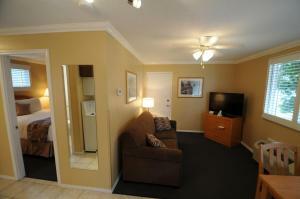 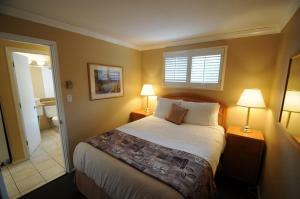 Were located close to Okanagan Lake and Skaha Lake, both great spots for water recreation and fishing. 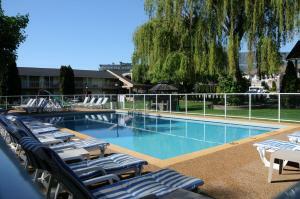 Local wine tours are a favorite for guests at our Penticton hotel, and boating, golfing, hiking and biking are just a few of the recreational activities available. 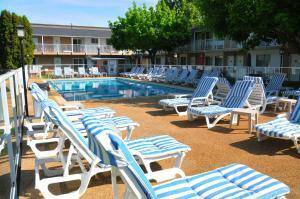 The great outdoors is just moments away, and exciting annual events like the Jazz Festival bring in guests from around the region. 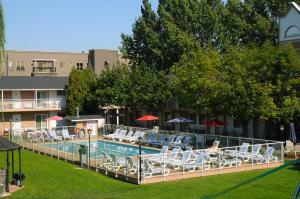 Our Penticton hotel features a stunning courtyard and outdoor areas so guests instantly feel transported to an idyllic destination. 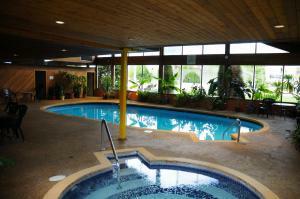 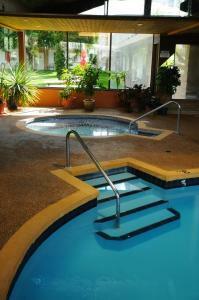 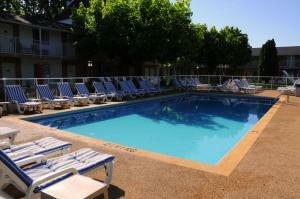 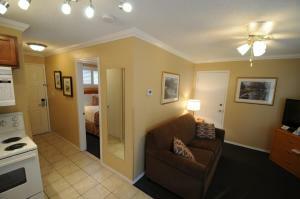 With an outdoor pool, barbecue grill and playground area for the kids, youll feel right at home. 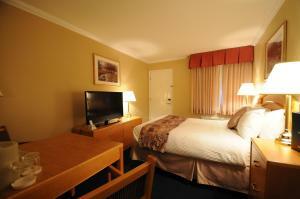 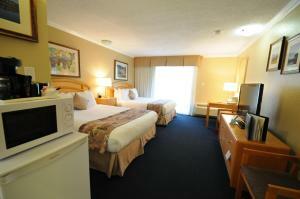 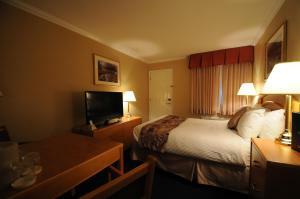 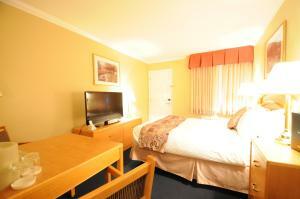 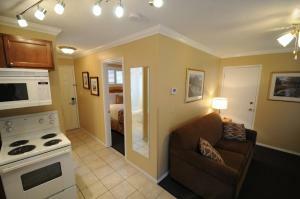 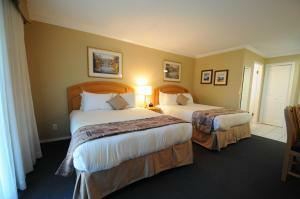 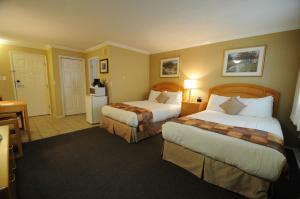 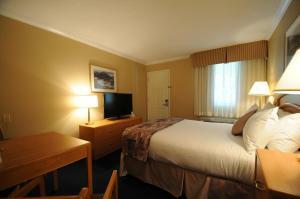 Our hotel has oversized rooms and kitchenette suites, perfect for longer stays. 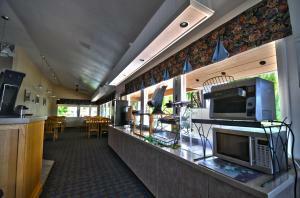 Were known for our excellent customer service, and we offer a free hot breakfast daily with a waffle station, eggs, sausage, pastries and fruits, cereal, yogurt and our famous 100% Arabica coffee. 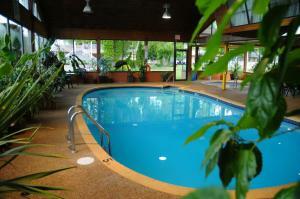 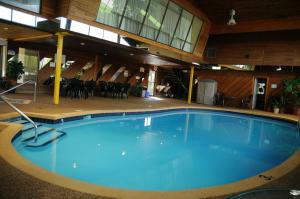 Sports groups and minor sports leagues choose our Penticton hotel when traveling for a game. 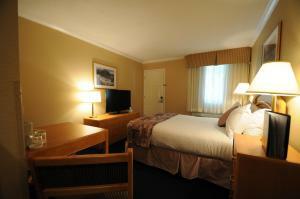 We welcome business travelers and leisure vacationers alike. 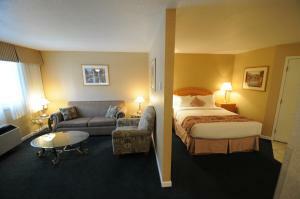 Our rooms are designed for longer stays, but theyre also great for guests who just want a little extra room and top notch amenities. 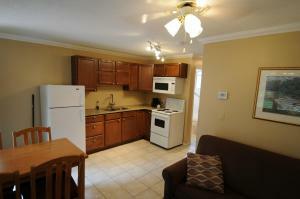 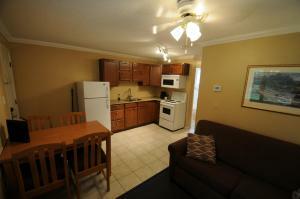 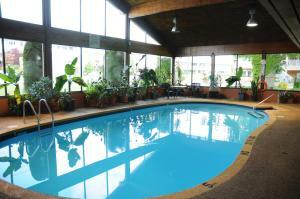 If youre looking for a fantastic location nestled close to Mother Nature, thats exactly what you find here. 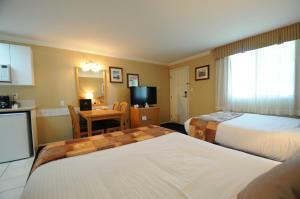 Ironman Canada, the Pentastic Jazz Festival, Dragon Boat Races and Fest of Ale, the microbrewery showcase, are all great reasons to stay at our Penticton hotel. 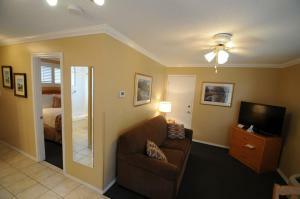 Whether youre in town for the Peach City Beach Cruise or the Elvis? 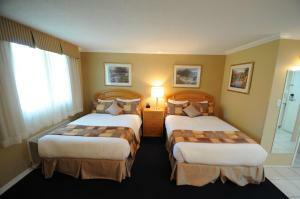 Festival, you deserve spacious and well-appointed accommodations complete with luxury bedding. 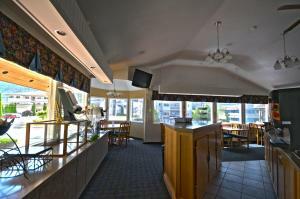 Our friendly customer service and great value make us stand out. 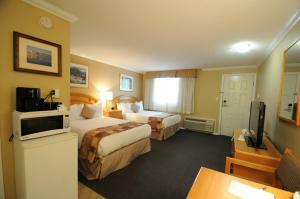 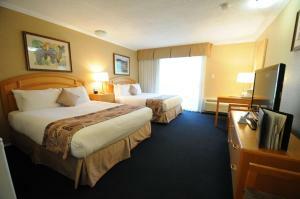 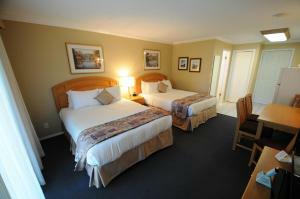 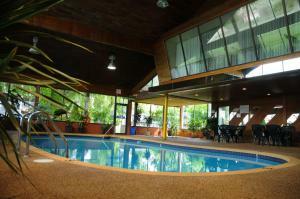 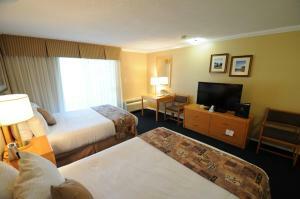 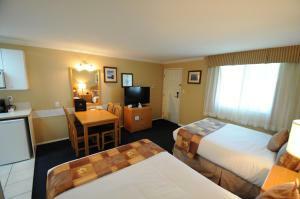 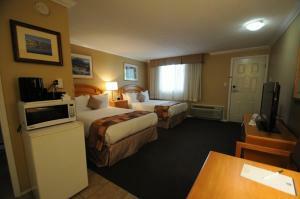 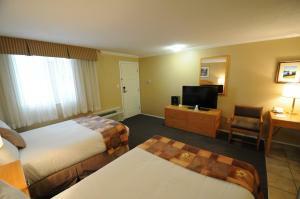 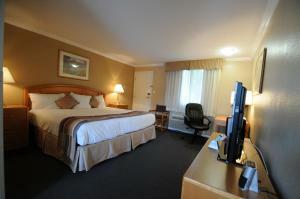 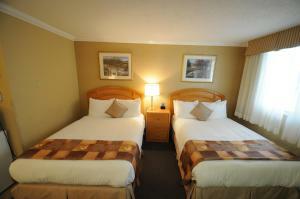 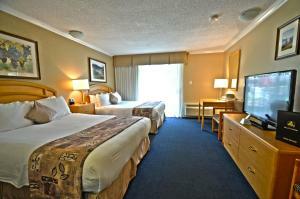 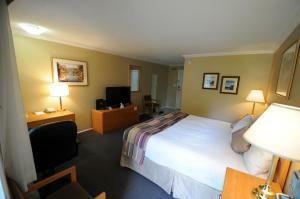 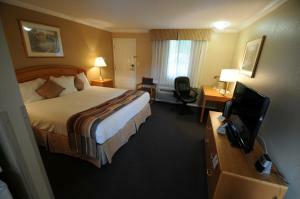 Book your upcoming stay at BEST WESTERN PLUS Inn at Penticton and enjoy being close to nature! 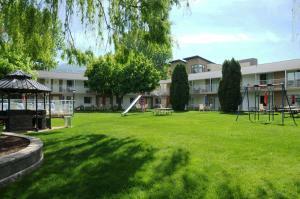 Pet Sitting / Dog Walking in Penticton, British Columbia. 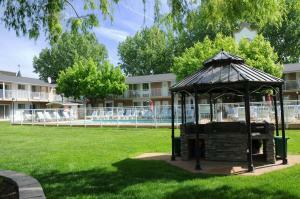 If you are the owner of a Pet Sitting or a Dog Walking business in Penticton, British Columbia and wish to add your business listing free of charge to this city please submit your info here.